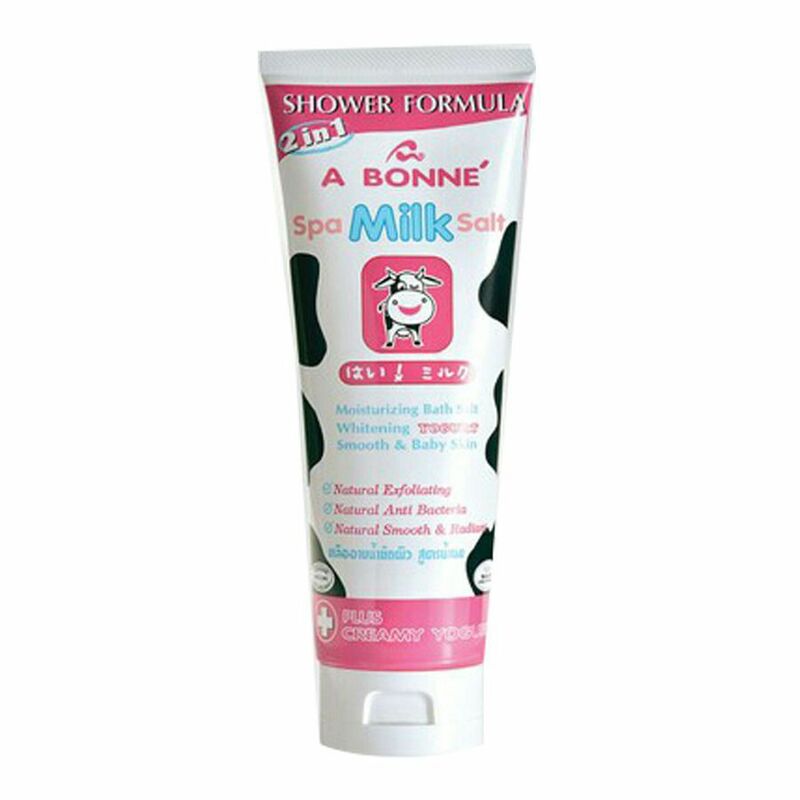 Spa Milk Salt is a skin whitening and slimming product with Milk Formula and natural spa salt benefits. It provides nourishingment to your skin with Pure Milk, Demawhite and Allantoin. It removes dirt deposits and dead skin cells from your body, giving you a new and radient skin.